AM Dalton Plumbing are registered to work on unvented hot water systems. Installed in many new apartment buildings these systems often require an annual inspection to maintain their warranty. AM Dalton Plumbing will offer a discount. CALL us now! 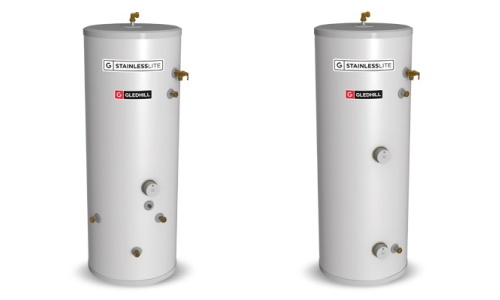 Unvented cylinders are becoming more and more popular in the UK for a number of reasons. 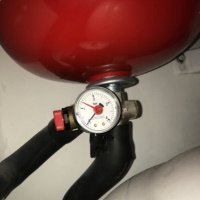 The hot water output is supplied at around mains pressure as it is fed from the mains water supply. There is no necessity for a cold water storage tank or a header tank which could be valuable space for a loft conversion or space savings in a new build. Having no reliance on gravity allows the cylinder to be installed in a location to suit rather than at the highest point of the property. 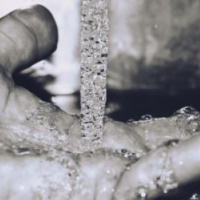 Sealed systems also have a lower risk of contamination. These systems often require an annual inspection to maintain their warranty. What's more, if you can arrange for three of your neighbours to schedule their inspection at the same time, AM Dalton Plumbing will offer a discount. 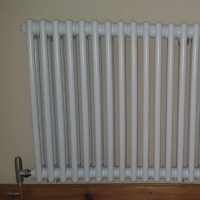 Some unvented cylinders allow for multiple sources of heat. Gas and mains electricity being the obvious ones but they can also be supplied with heat from sources such as solar and heat pumps. 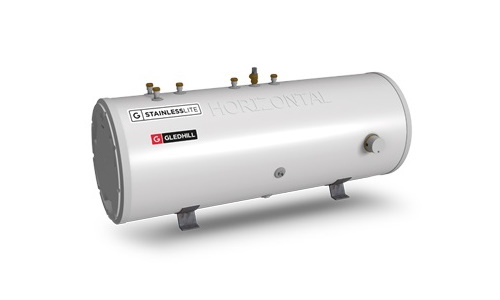 Some cylinders come in a horizontal format. These are useful where there is restricted headroom. AM Dalton Plumbing are registered to work on unvented hot water systems. Installed in many new apartment buildings these systems often require an annual inspection to maintain their warranty. Call us today for more information.